We know that 21st century students have 21st century standards. Whether you’re a post-grad or international student moving to the UK, you’ll find our definition of standard far from basic. 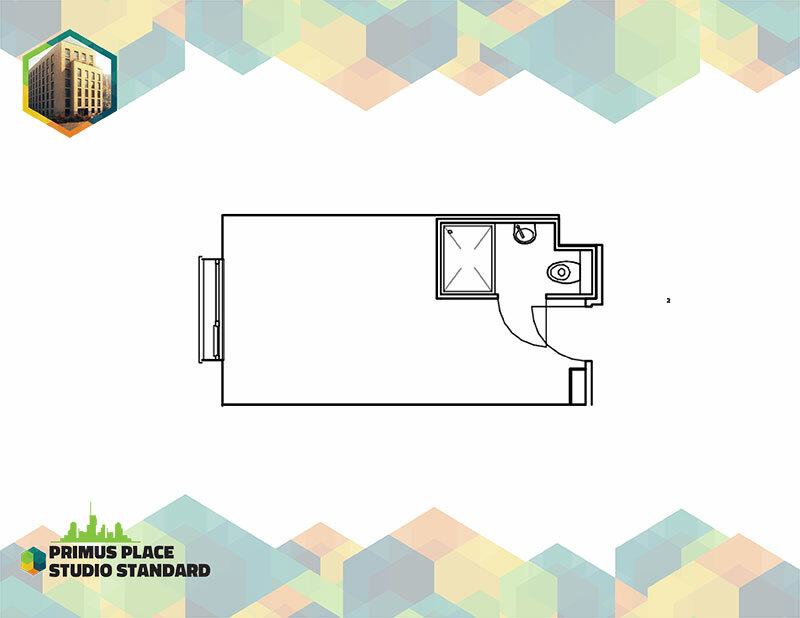 New for 2015/2016 academic year, Primus Place is premium all-inclusive student accommodation in Leicester, aimed at those with the highest of standards. 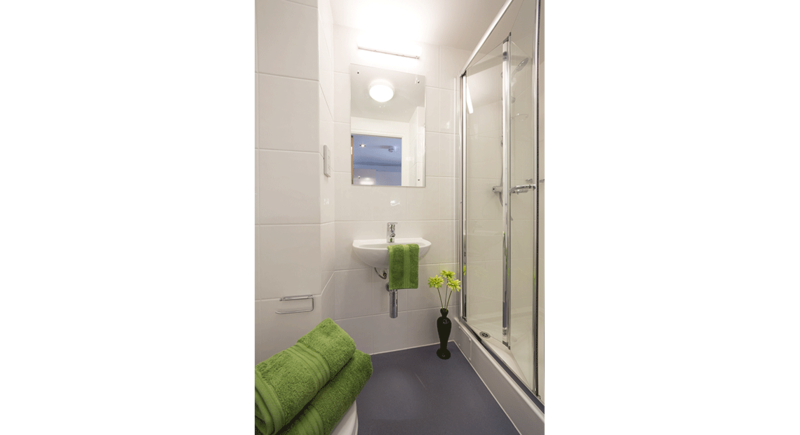 More like a boutique hotel than a student flat, these modern, high-spec, fully-furnished apartments have an impressive list of facilities as standard. 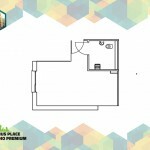 These one bed studios have plenty of storage, a fully fitted kitchen with all appliances (even a microwave) plus security. 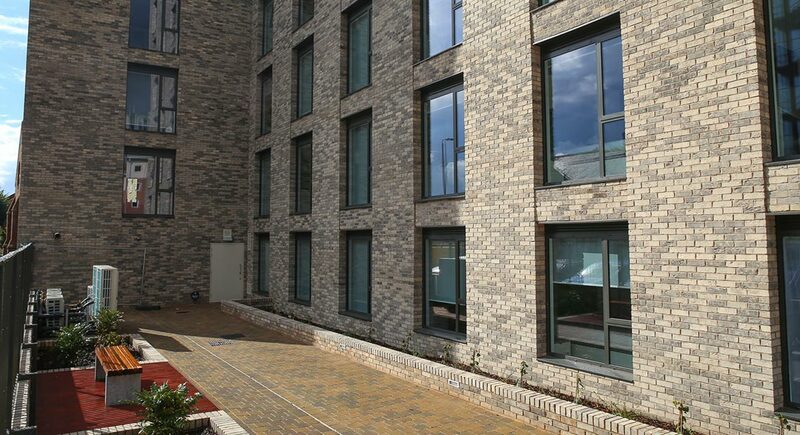 Whether you want your own space, to share with a partner or to live with a friend, these apartments are geared up for sophisticated student living. 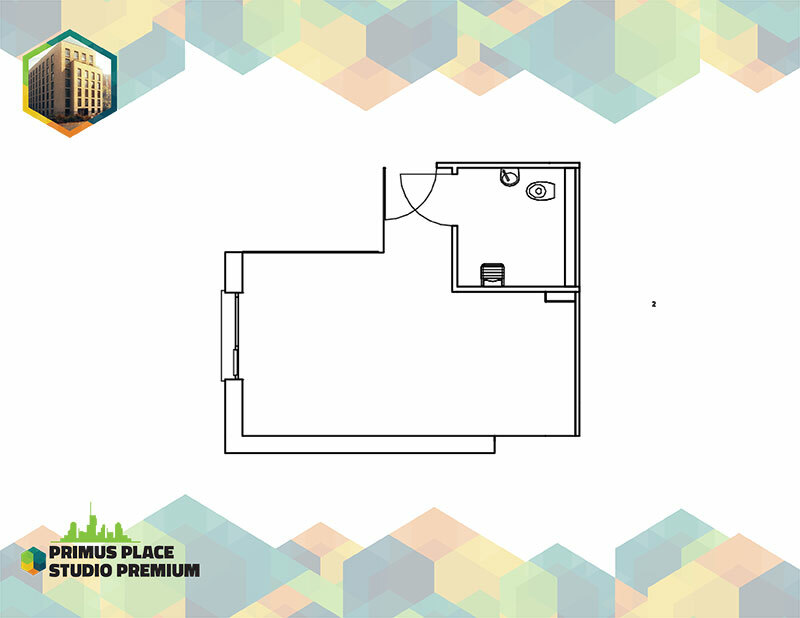 No more shared flats, clearing up other people’s mess in the living room or always being the one to run the dishwasher, Primus Place gives you your own space. And with utility bills and contents insurance included in the price, these all-inclusive studios make great financial sense. Give the friendly team a call today to find out more about your dream Leicester location. 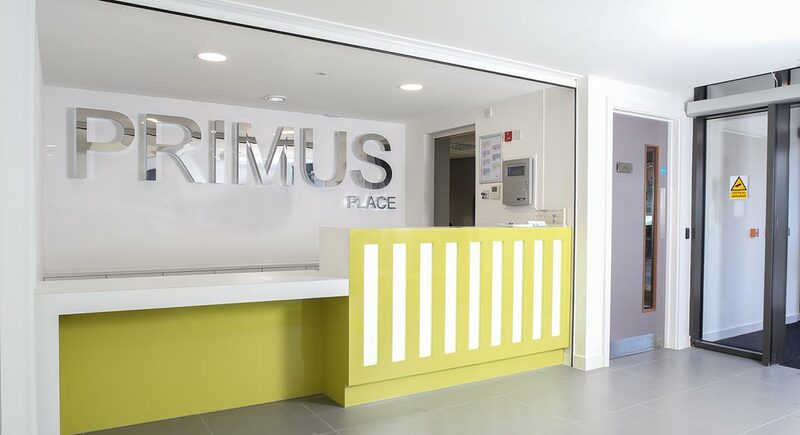 If you’re looking for a different kind of student living, Primus Place is the place for you. 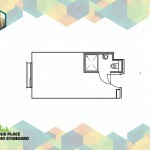 There’s no 5-bedroom apartments here, just spacious studios designed for students, post-grads and international students looking for more sophisticated accommodation. 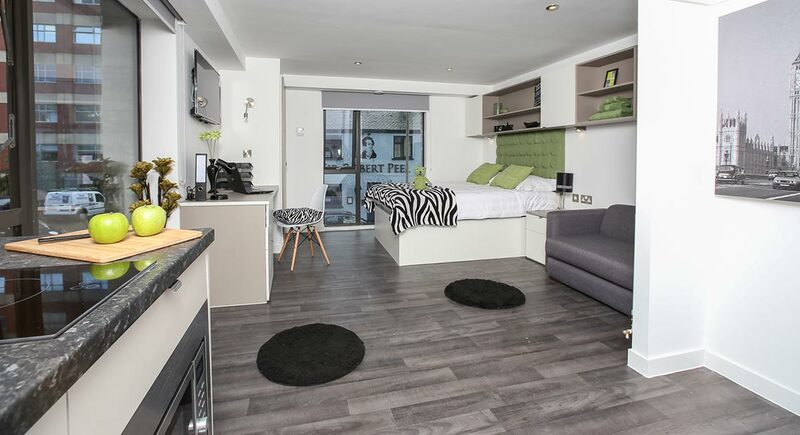 The team behind Primus Place knows what it’s doing with student accommodation and has worked hard to create an impressive specification for these all-inclusive studios in the heart of Leicester. If your high standards match ours, make your reservation today for these brand new studios in the centre of Leicester. 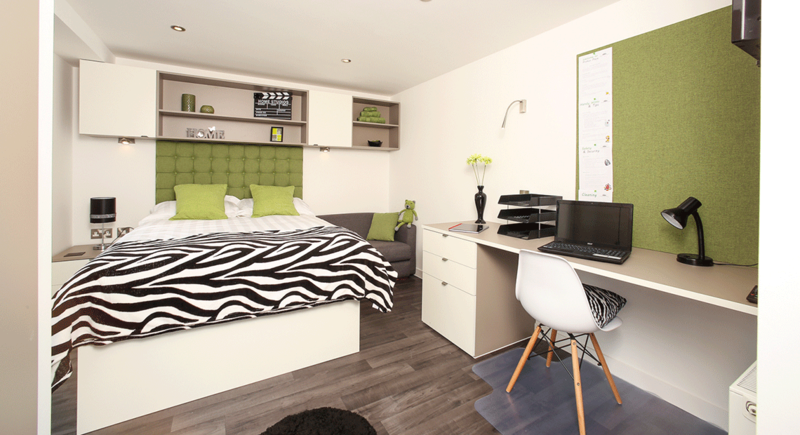 Primus Place is a new standard of student accommodation, designed to be more hotel than halls. In the heart of Leicester city centre, close to both universities, these premium studios have a standard list of features that’s far from basic. Keep connected with free broadband and wifi. A fully fitted kitchen with all appliances, a microwave and even a vacuum cleaner. Plenty of storage and a desk so you can study. 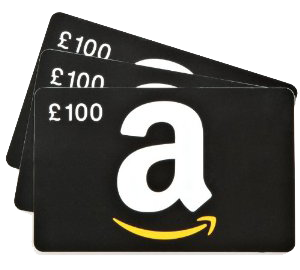 Utility bills and contents insurance as part of your rent. Here is a list of what's included in your brand new, stylish and designed studio right in the heart of Leicester.